KANSAS CITY, Mo. 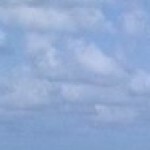 – Invicta Fighting Championships recently announced four additions to the current roster, signing three new flyweights and a retuning strawweight to the promotion. First announced on invictafc.com, 19-year-old flyweight prospect Aspen Ladd (0-0) will make her professional debut for Invicta after amassing an 8-1 amateur record. In Ladd’s most recent outing, she captured the Tuff-N-Uff flyweight title with a first-round submission win over Roma Pawelek. The victory marked Ladd’s fifth win inside the first round and sixth career finish. Joining Ladd in the flyweight division is former U.S. Nationals wrestling champion and Army Combatives veteran Sharon Jacobson (1-1). The 31-year-old wrestler enters the promotion on the heels of a dominant, 44-second TKO win in July of 2014. 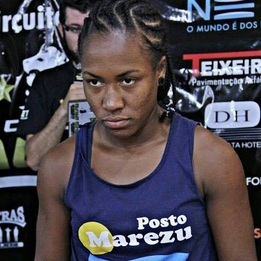 Rounding out the new flyweights is Brazil’s Mariana Morais (8-2). The 19-year-old blue belt from São Paulo is riding a four-fight winning streak and five of her eight career wins have come via submission. A familiar face rejoins Invicta’s strawweight division with the return of 29-year-old submission specialist Lynn Alvarez (6-3). 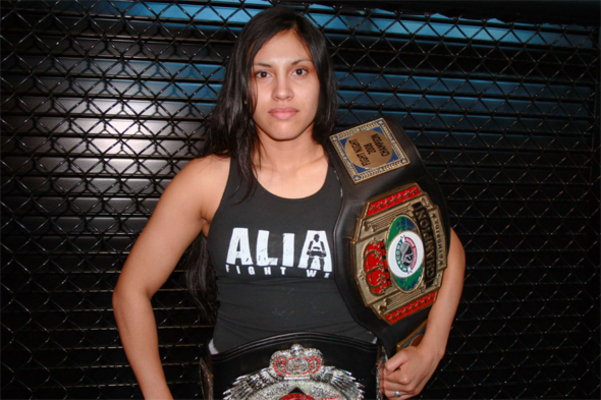 Alvarez has competed against many of the sport’s elite, including former Invicta FC Strawweight Champion Carla Esparza. 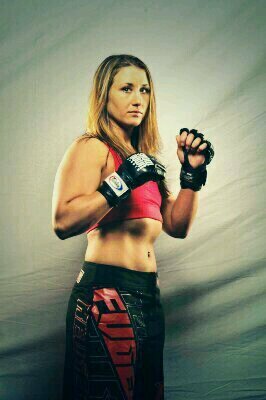 The veteran holds wins over current Invicta fighters Michelle Waterson and Michelle Ould. The four fighters are each expected to make their debuts in early 2015.